Capitol Skyline Hotel Make your day hotel stay enjoyable and comfortable by booking your day stay at Capitol Skyline Hotel. 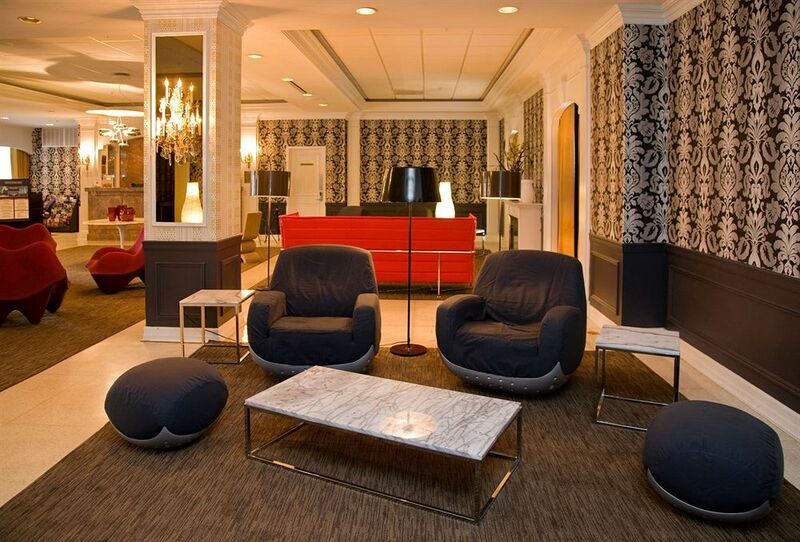 The Capitol Skyline Hotel is one of the best spots in the Washington D.C. area for your hotel day stay. The boutique hotel’s distinctive architecture comes from architect, Morris Lapidus, also the creator of the famed Fontainebleau Hotel in Miami. 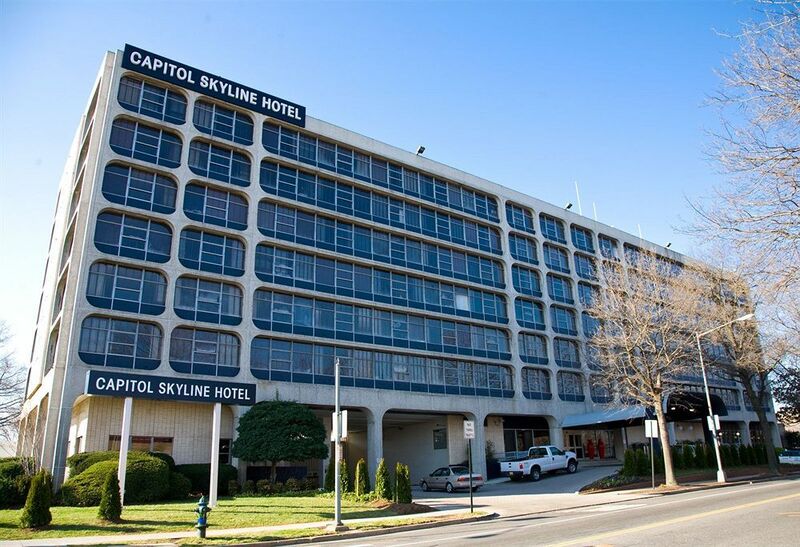 With its stylish, 60’s inspired décor, attentive service, and convenient location, the Capitol Skyline Hotel has everything you need. Take advantage of their 24 hour fitness center or find a quiet place to work at their business center. 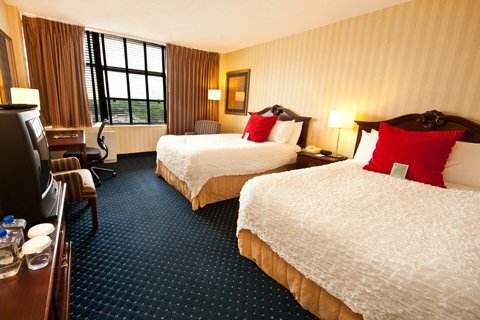 Book your hotel day stay at the Capitol Skyline Hotel through HotelsByDay today! 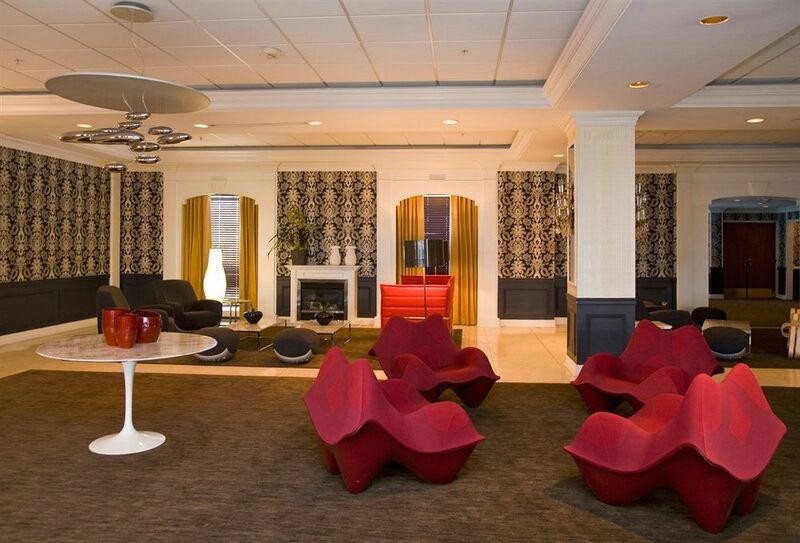 Just five blocks away from Capitol Hill, and a ten minute walk from Nationals Park, the Capitol Skyline Hotel is in a prime location for Washington D.C. intraday stay. National Mall - For visitors to D.C., no day in the city would be complete without a walk through the National Mall. The nearby park has some of Washington D.C.’s most iconic architecture, like the Lincoln Memorial, the Washington Monument, and the United States Capitol building. The Smithsonian - The Smithsonian is one of the most important cultural institutions in the United States, with more than 137 million items, nineteen museums, a zoo, nine research centers, and a broad range of famous holdings like the Hope Diamond and Dorothy’s ruby slippers from the Wizard of Oz. Transportation - For guests looking to make their way around the city, the Capitol Skyline is within easy distance from the Navy Yard Metro with easy access to the Washington Convention Center, as well as close to interstates 95, 295, 395 and 495. 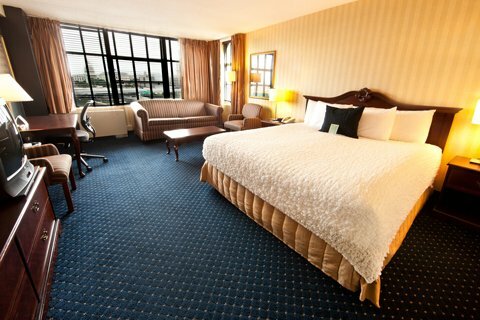 Whether you need a quick rest or place to work, the Capitol Skyline Hotel is ready to make your day stay as comfortable as possible. 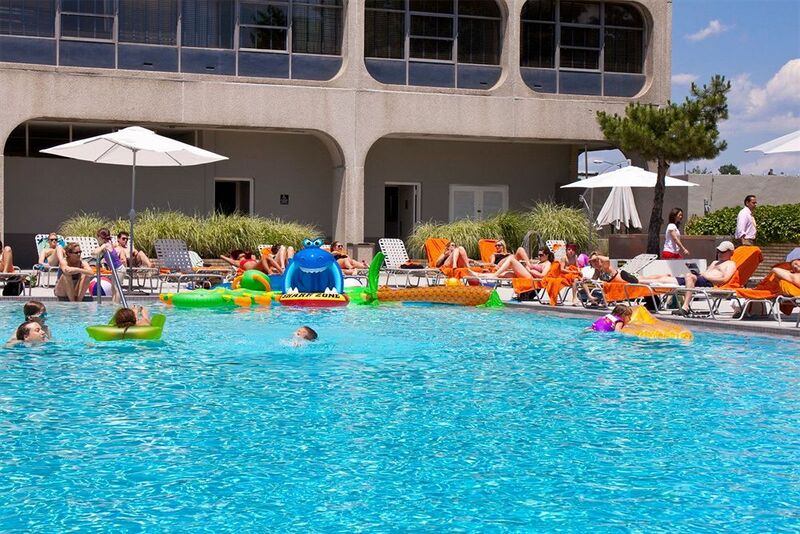 Book your day package with HotelsByDay today! Parking Details - Parking is available for $24 per day or $16 for cars parked until 11PM. Shuttle Service - For travelers spending a limited time span in Washington D.C., the Capitol Skyline is a great choice. The hotel offers complimentary morning and afternoon shuttle service to Washington D.C. landmarks, as well as to all three of the area’s major airports, letting guests save time getting in and out so they can maximize their hotel day stay. 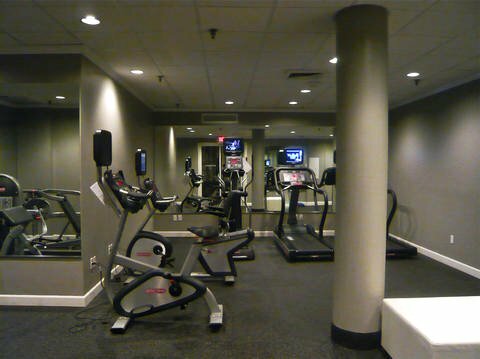 Convenient Amenities - The Capitol Skyline has a 24 hour fitness center with treadmills and elliptical trainers if you’re looking to burn a few calories during your day. 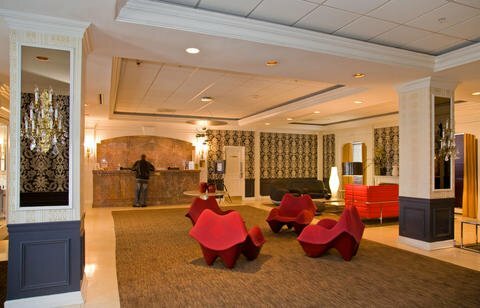 If you’re looking for a quiet space to work, the hotel also offers a complimentary 24 hour business center with printing. 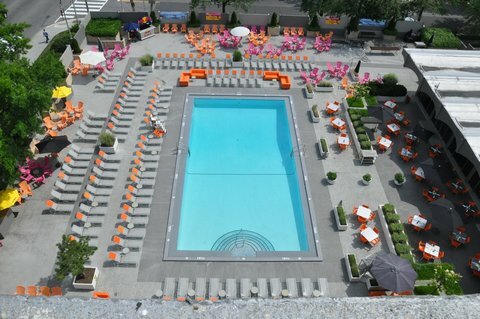 The Pool - The Capitol Skyline pool has been voted the #1 pool in DC for five years in a row. 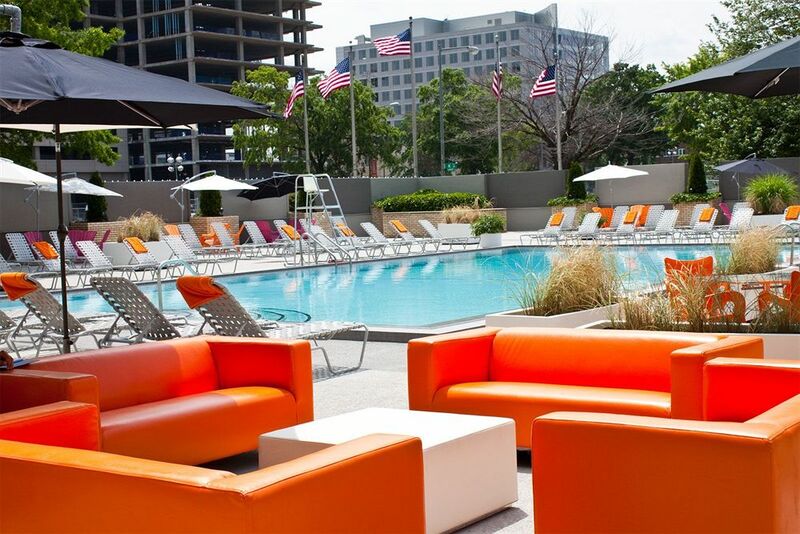 With its signature energetic pool parties on Saturdays and Sundays all summer long, the Capitol Skyline pool is the place to see and be seen, bringing a taste of Miami to the country’s capitol. Lapidus Restaurant - With an emphasis on locally and sustainable sourced fresh food, Executive Chef Randall Smith prepares American and Continental cuisine for guests in the on-site Lapidus Restaurant. 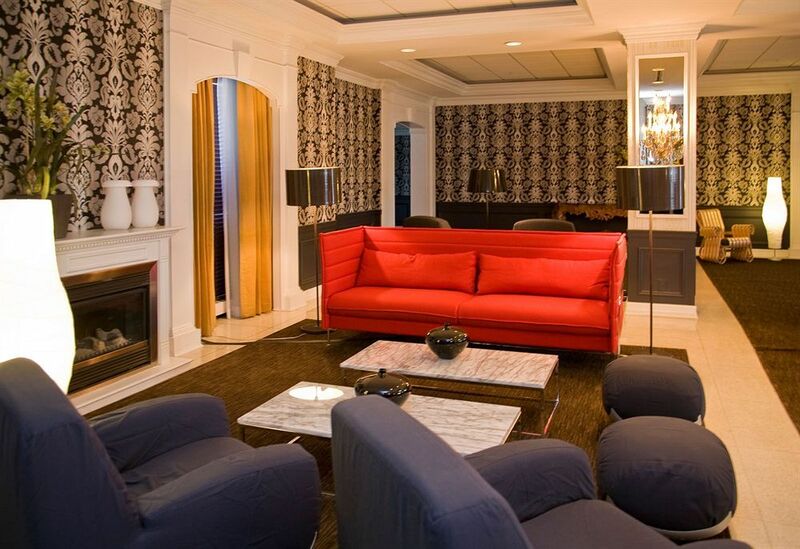 With its contemporary décor and relaxed surroundings, Lapidus is a great spot to take a lunch break from a busy day, or meet clients in the city. 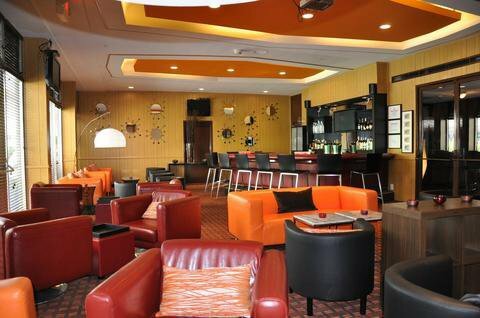 The District Lounge - If you’re looking to unwind, the hotel’s District Lounge is located just off of the pool area, and features a retro 60’s cool aesthetic, making it the perfect spot to grab a cocktail.